A radiant, addictive fragrance that combines fresh and floral accords to create a luxurious olfactory experience. Feminine, light, radiant, vibrant. 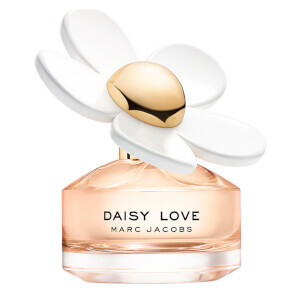 The Daisy Collection for women who are carefree and have for love of life. Decadence Collection is an invitation to indulge in feminine luxury and sophistication. 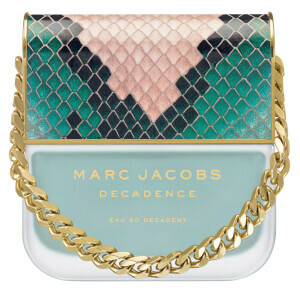 Marc Jacobs fragrances are playful, fun and fashionable. 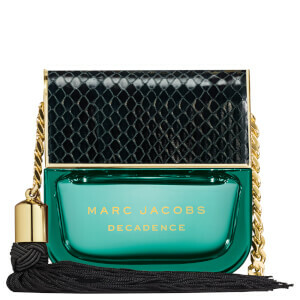 Discover the range of aftershave and perfume from Marc Jacobs available on Lookfantastic and find your perfect scent.